Jamie Agnes joined Schwegman Lundberg & Woessner in 2015. Jamie began her career in intellectual property in 2007 with a primary focus on patents. 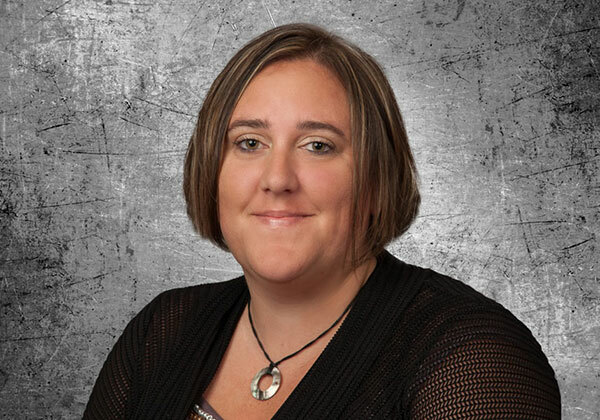 Before joining the Schwegman firm, Jamie worked at a large law firm in Minneapolis as a Legal Assistant, IP Docket Specialist and a Patent Paralegal. She has extensive experience with both domestic and international patent prosecution, including filing PCT and US patent applications, and the related maintenance and correspondence on all matters with foreign associates and clients.